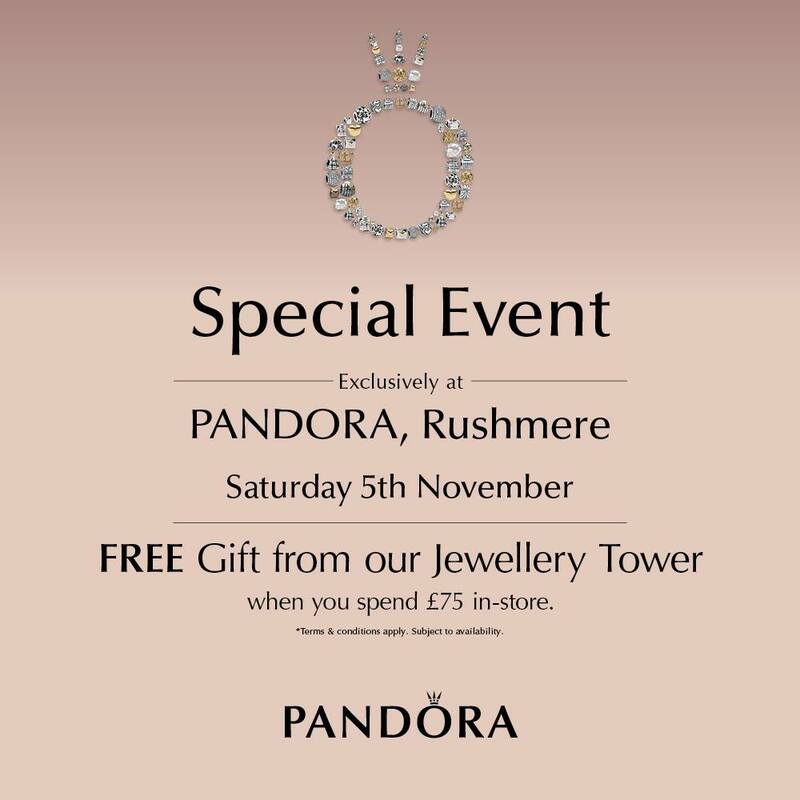 Visit PANDORA Rushmere this Saturday for a Special event! Simply spend £75 in the PANDORA Rushmere store and PANDORA will treat you to a gift from their giant jewellery tower. PANDORA Rushmere UK, Saturday 5th November 2016. If you are able to attend the PANDORA Tower Event let us know in the comments below what gift you receive from the giant jewellery tower. Wow, the Pandora tower event looks so amazing. We don’t have any such promotions on Pandora from where I’m from ?. But still….I’m sure the prizes in the Pandora tower are as amazing as the tower itself ?? Hi Shital, I also haven’t been able to attend a PANDORA Tower Event yet., but I hope to one day. Maybe you should ask your local PANDORA store about what events they could do. You might be able to persuade them to hold a Tower Event!